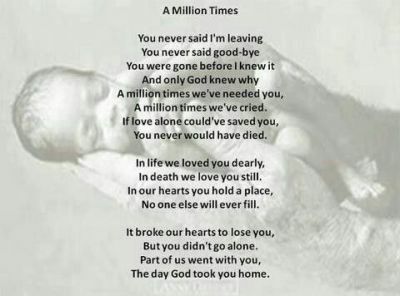 The hardest part of losing a child is living everyday afterwards and feeling like you are alone. 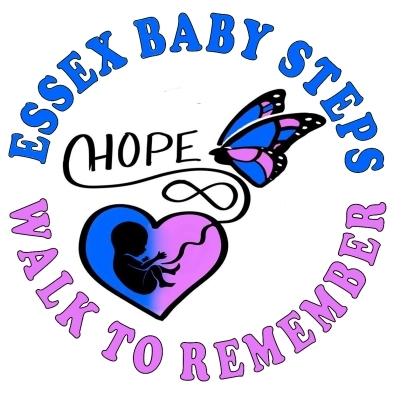 Essex Baby Steps Walk To Remember was formed to raise awareness for a variety of issues that are the direct result of a death of a child, whether before birth or after birth. 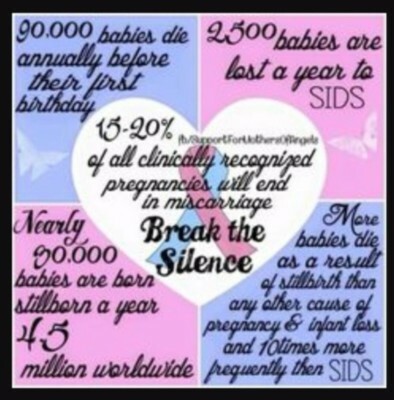 Our goal is to get society to acknowledge the significance of the life of each baby and understand the devastation for the families following the death of their baby. Ask society to honour and remember the babies who died with their families and realize that these babies are still part of their family no matter how much time has passed since their death. Educate society to be more mindful of the uniqueness of each death. These are complex issues that cannot be addressed with simple check lists or generic recommendations. Although the common element is the death of a child and grieving the child, each tragedy occurs in individual situations and might lead to unique challenges. 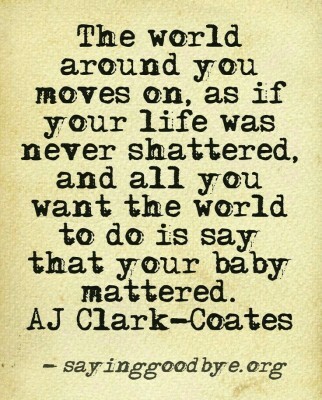 The same applies to the time when the baby dies. miscarriage, still birth, and neonatal death are very different events with unique and shared challenges but different as well. To make known what support services are available throughout our community to help families heal from the loss of their child. Compassion is key. Knowing that you are not alone during this difficult time is the most important thing. The community coming together to support each other is the best healing of all. Remember strength is in numbers. We are 1 in 4. We are Men and Women from the community who have directly or indirectly been effected by the loss of a child. We are here to let you know you are not alone and we support you. 1. 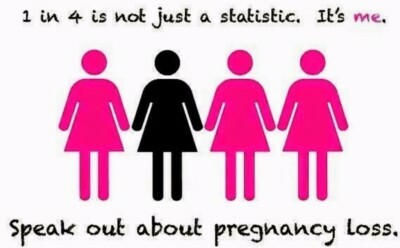 October 15 in each year is proclaimed as Pregnancy and Infant Loss Awareness Day. 11. To undertake research and analysis on pregnancy loss and infant death that assists those, including mothers and families, who experience such loss and that informs the establishment or expansion of programs related to such loss. 4. The short title of this Act is the Pregnancy and Infant Loss Awareness, Research and Care Act, 2015. This Explanatory Note was written as a reader’s aid to Bill 141 and does not form part of the law. Bill 141 has been enacted as Chapter 37 of the Statutes of Ontario, 2015. The Bill amends the Ministry of Health and Long-Term Care Act to set out an additional duty for the Minister of Health and Long-Term Care with respect to pregnancy loss and infant death.